We all have worries and problems that affect the way we think, feel and behave. By talking with a professionally trained and qualified counsellor, you can share your worries and problems in a safe and confidential setting. By talking, you can find relief from some of your worries. You can explore ways to change and improve the way you feel about yourself and those around you. 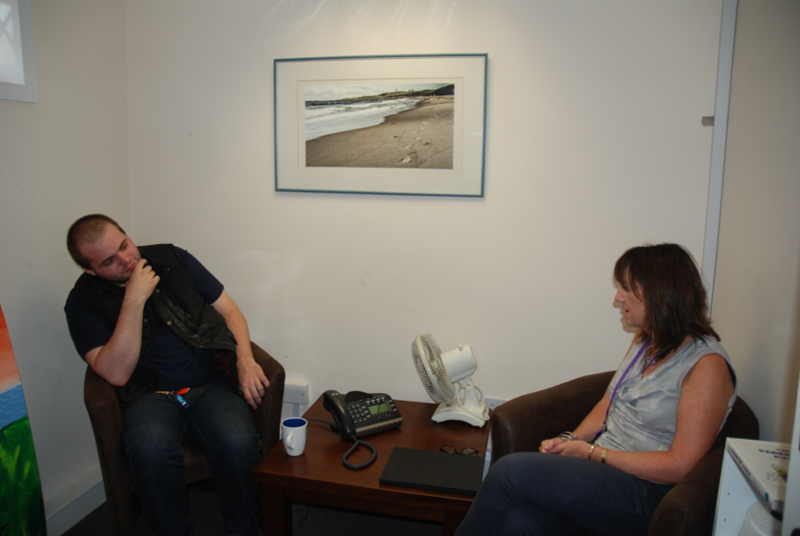 Counselling is not about being told how to behave or giving advice on what you should do. By talking with a counsellor, you are given the opportunity to find your own answers to your own problems. A counsellor will give you the time and space to explore your thoughts and feelings about the issues that bother you most. By talking and being listened to by someone who will not judge you, you will experience a sense of relief and hopefully you will find a way to become who you really are. You don't have to be mentally ill to see a counsellor. It does not mean there is anything wrong with you if you see a counsellor. There is no shame in speaking to a counsellor. Many young people in the modern world struggle to deal with the demands of entering adulthood as they move from school or college into employment or training. Many adults seek help in dealing with changing relationships, difficulties at work, worries about money, the loss of close family or friends or their own health. Why then shouldn't young people have the same opportunities to find help and support in times of need? 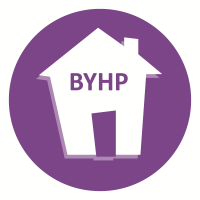 At BYHP you have a unique opportunity to access time and space where you can talk with professionally trained counsellors who can help you find ways to lead a more fulfilling life.